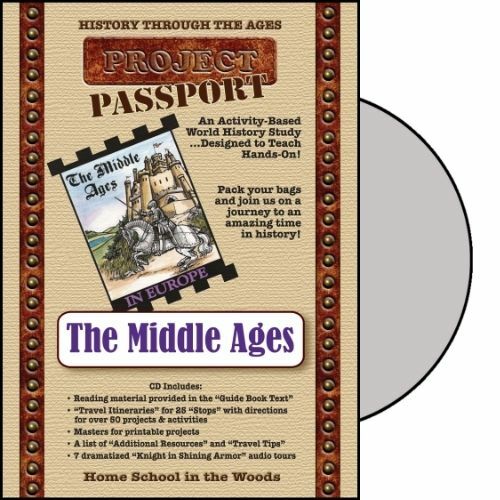 We are working through and reviewing something from Home School In The Woods, called Project Passport - World History Project - The Middle Ages. This study is done as a project where you "travel" through the time period learning all about the people, places and things that were in that era. The Middle Ages study was broken down into 25 stops on your travel itinerary. Do your kids know what that word means yet? Mine do....now. The travel planner (which is basically a table of contents) gives you a very brief idea of what you are going to be learning about in that stop and then it shows icons of the kinds of activities you will do. 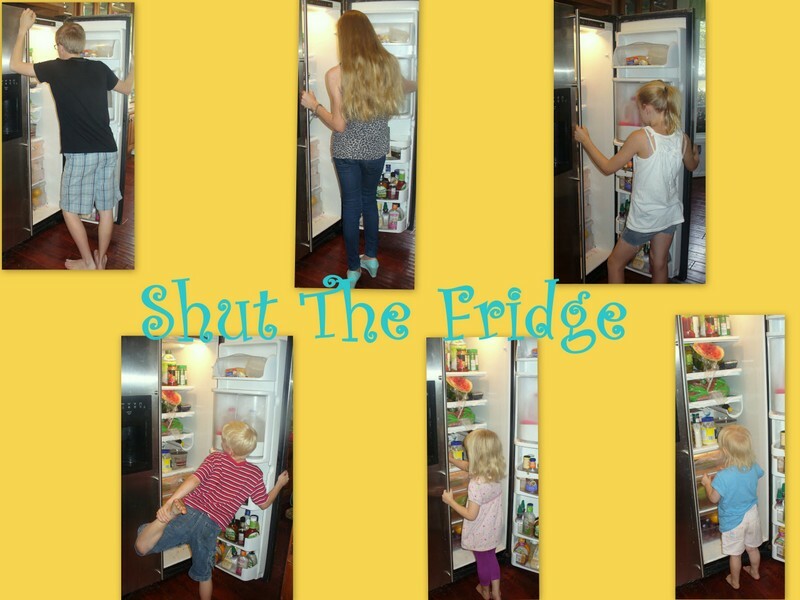 You can make each "stop" last as long or short as you like...depending on the attention span/interest of your little traveler. Stop 1 has you print a little more than most stops because you have to get stuff set up for your trip. 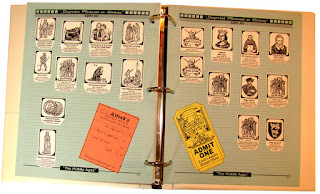 Things like creating a passport, a luggage folder, scrapbook of sights, timeline and a newspaper. 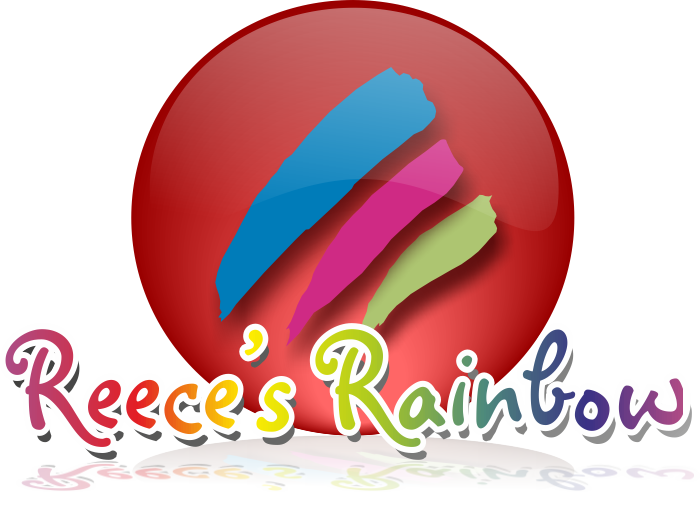 These are great hands on products......that are better than just reading about stuff in a book. The beauty of homeschool type learning, I tell you. You can get history passport projects for Ancient Egypt and the Renaissance and Reformation in addition to the Middle Ages. Let's take a look at a few of the stops and see what happens. Let's look at Stop 4 on our itinerary - Family Life. First we have a "snapshot" moment where we are asked to color the "feudal system begins". First you learn what a feudal system actually is (a peasant received a piece of land in return for serving a lord or king and were expected to do various duties in exchange for their areas of land). Then, we move onto our second assignment adding to the newspaper called "The Medieval Times" by adding an illustration of arranged marriage announcements (that proved for an interested discussion and a unanimous vote that none of my children would like for Rainman and I to arrange....anything for them. LOL) and an article and illustration of "New Castle is Erected". 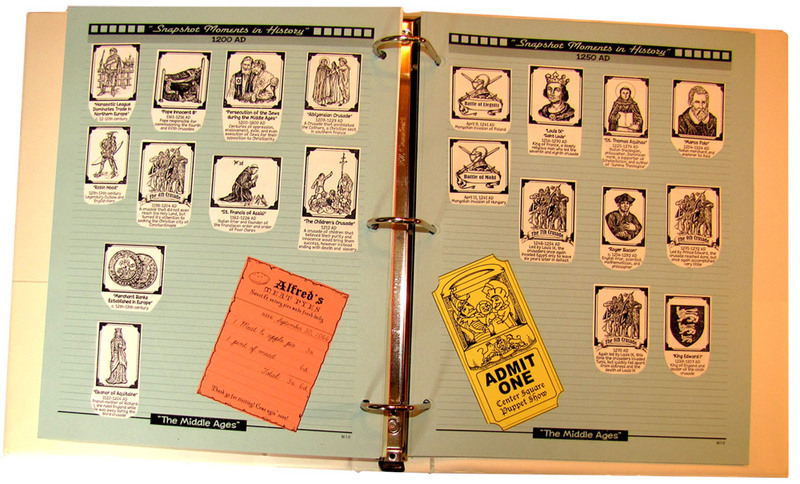 Next on this part of the itinerary stop, we move onto a doing a scrapbook and/or a lapbook covering the medieval structure of classes. Our last assignment at this stop involved and audio tour and in interview among the classes. I have to admit that this was my favorite part of our "world tour"....well, the audio AND the edible project. Let's skip ahead a bit and see what we do on Stop 10 of our tour. This one deals with Science and Invention. It starts with coloring and adding people to our Snapshot Moments, then add to our newspaper the article about Gutenberg and the printing press, then we move onto our mail. We have postcards! From people like Roger Bacon (scientist, inventory, philosopher). Then we did one of the yummy hands on activities and pretended we were alchemists (back then, this was a mixture of science, philosophy and mysticism) and made Gold Coins (boiled maple syrup that hardens into little disc like coins). Yes, they were yummy. No, they didn't last long. Yes, they are pure sugar. I will tell you that we did not do everything in every single tour stop. But, even though we kept things a little more simple than we needed to (I do blame summer and VBS for that), the kids (and I) still learned a lot of stuff. 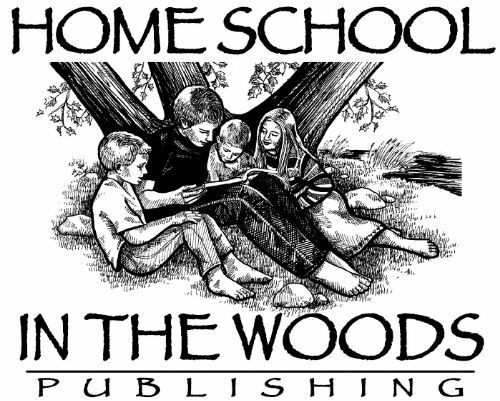 Which is exactly the beauty of both homeschooling and hands on/activity kind of learning. 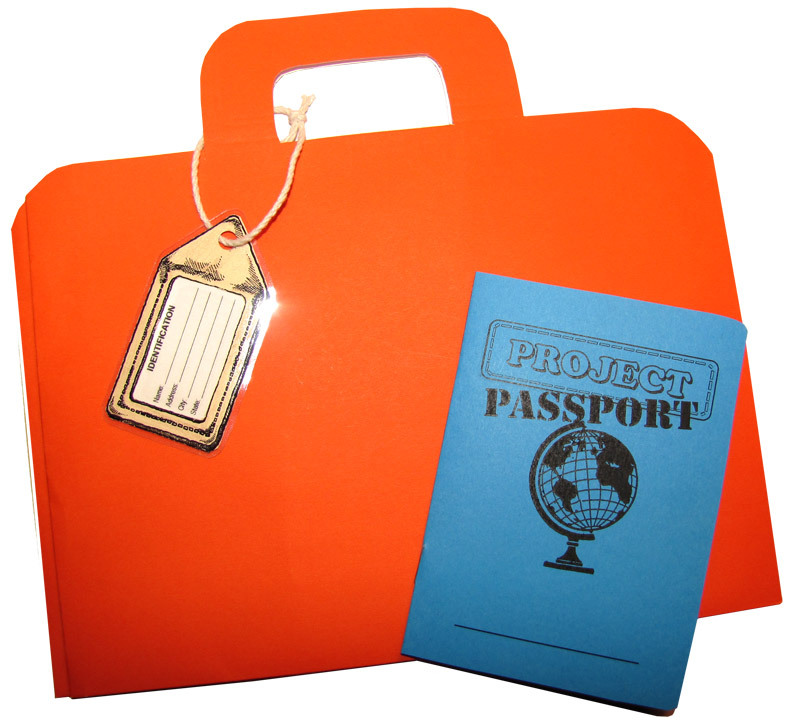 Take a look at what other TOS Reviewers thought of their Project Passport journey.